Get to know the wranglers! This is the whole Trail Brothers Family! Zachary has a passion for horses and a love for nature. He is a combat veteran, having served in a long range reconaissance unit in the Army. He implements survival and land navigation skills he learned in the military to the pack trips, giving our trips an exciting twist! He is a book of knowledge and freely mentors all that want to learn while out on the pack trips. Tyler Leyden is calm and collected at all times. In the business world, honesty is critically important and Tyler embodies that to his very soul. He has a sharp eye when it comes to safety and procedures. Tyler is the subject matter expert on all rules and regulations. You can contact him with any of your questions. 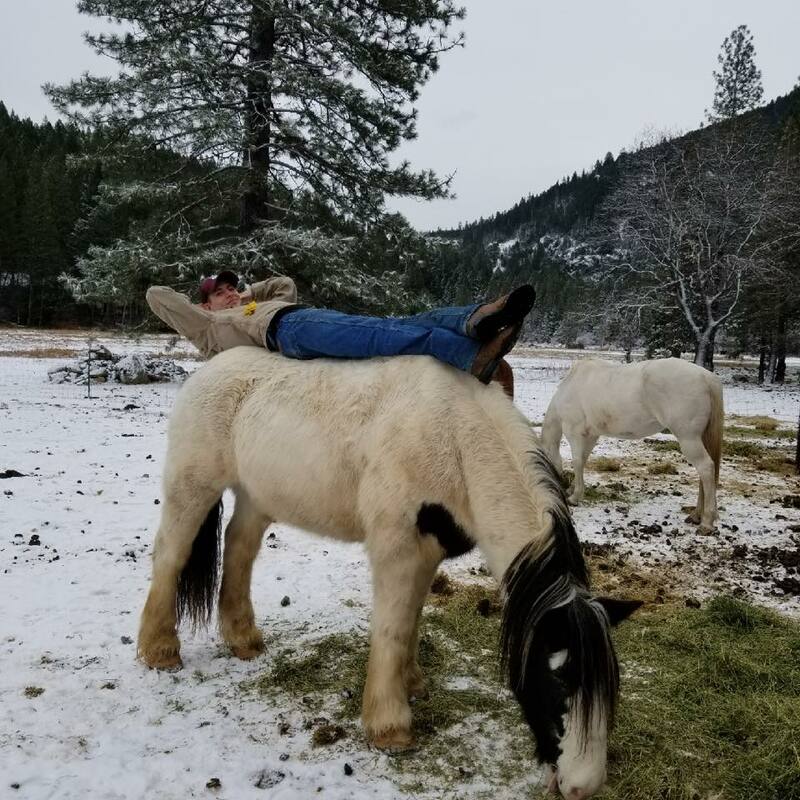 Tyler is able to put himself into our staff’s shoes and imagine what it’s like to do their jobs because he has performed every job in the business, from stapler fixer, to Equine vet work and everything in-between! 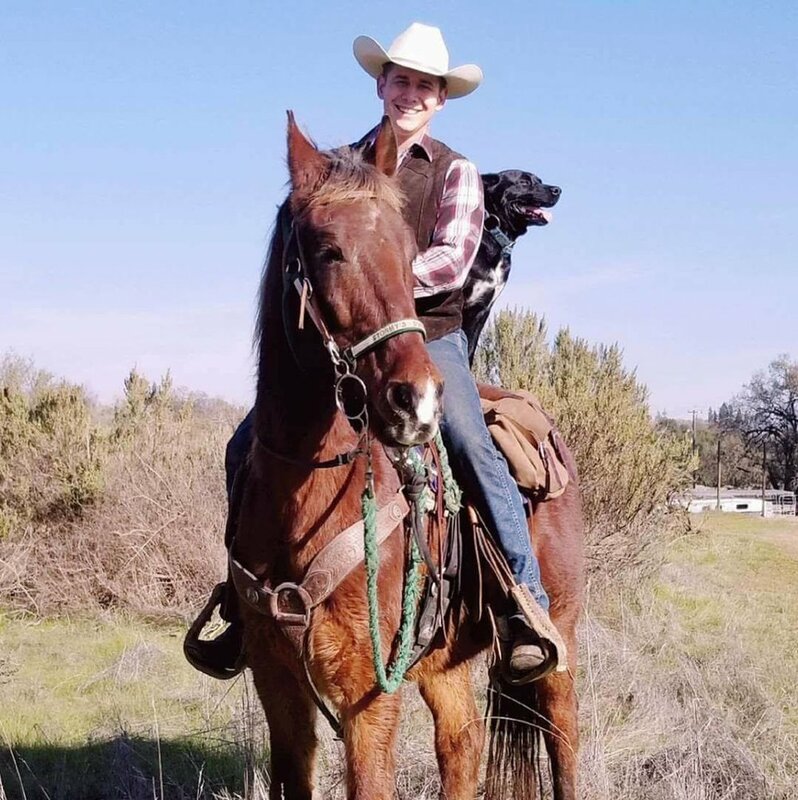 Kalea has been riding horses and mentoring under professionals in the equine therapy world since she was 12 years old. Combining the skills she learned with that experience, and her 10+ years as a nanny, she is second to none when it comes to professionalism and care for the children on our rides. She has a fierce ambition to help horses have a quality life and teach others to love horses, as she does. Her kindness and love for everything is evident, you can’t help but smile while talking to her. Alamo is the boss. 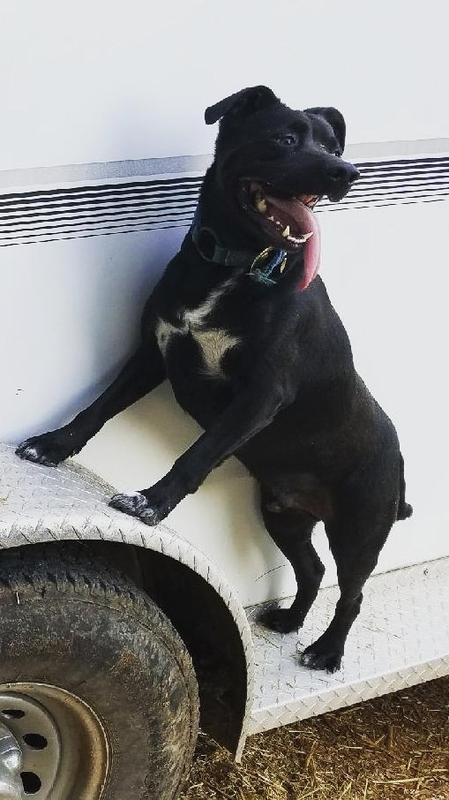 He comes on most of the pack trips.